The Close is a dinner party of four. Guests are seated in front of a panel with a three holes - for their face and hands*. Inside, three other guests pour punch, pass ketchup, and laugh uncomfortably. Within and without, our guests have an impression of keeping a secret amongst themselves. They are served 5 courses. 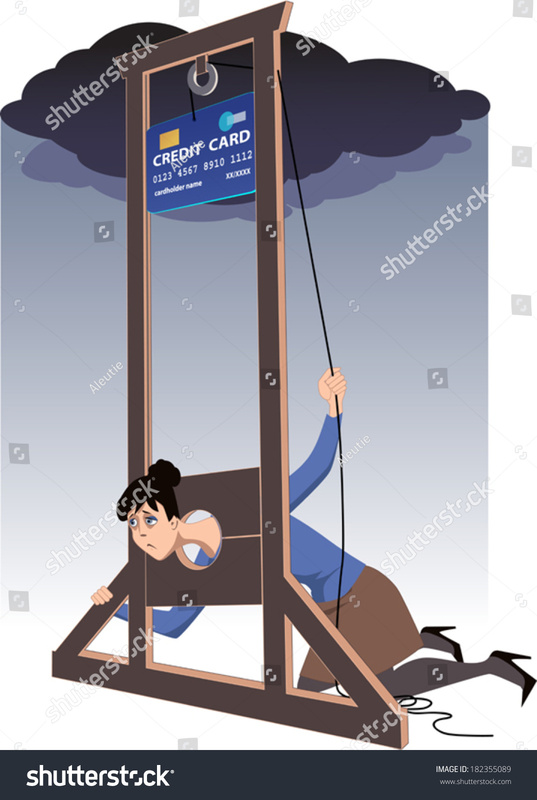 *People are quick to compare these panels to guillotines and public humiliation stocks. Visually, I couldn’t have said it better myself.